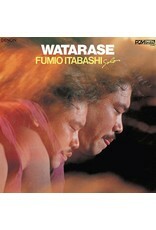 Is Watarase the best jazz record from Japan, as the French-born Gilles Peterson once assumed? Or is it maybe the best jazz record of all jazz records? 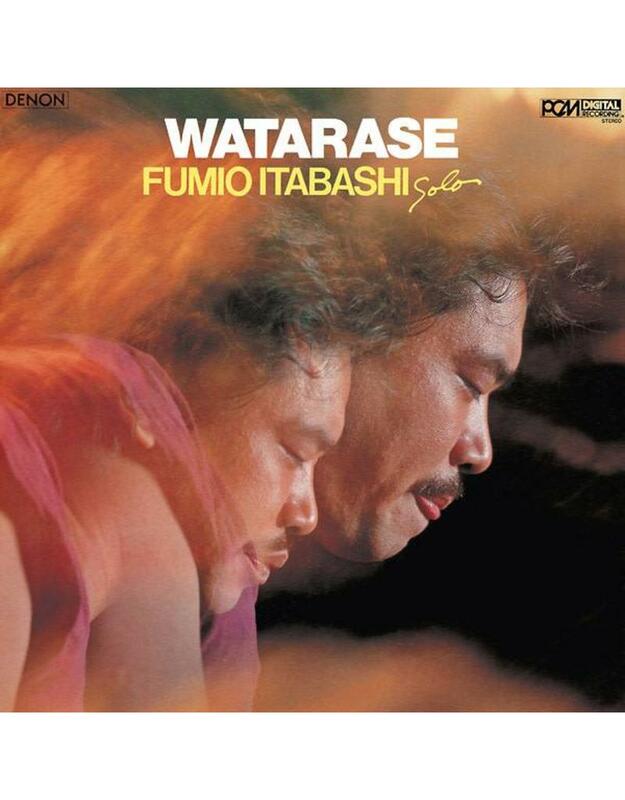 Everyone can decide for themselves and listen to Watarase, the second solo piano album of the Japanese pianist Fumio Itabashi, originally released in 1982. 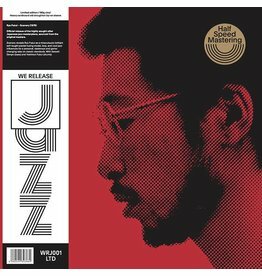 Tokyo-based Mule Musiq have unearthed it, re-mastered the original recordings and brought it back to the world in order to seduce all music lovers that embrace notes which come straight from the heart and soul. Any sensible listener finds the instrumental piano pieces are somehow soulfully connected to what Keith Jarrett plays on his legendary Köln Concert (1975). Like Jarrett, Itabashi does not play his notes academically. He lets them fly, gives them some kind a life of their own, hits the piano keys deeply emotionally and injects his into compositions and interpretations a kind of nervous human soul. 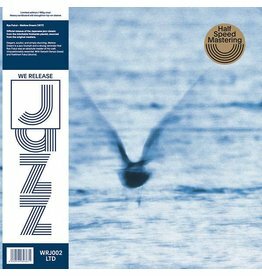 In terms of style, some call his Watarase recordings post-bop, others contemporary jazz. It is all, however, just that kind of agitating jazz that melts spirituality with humanity. Three tunes, the epic "Someday My Prince Will Come" as well as "Msunduza" and "I Can't Get Started", are interpretations, respectively, of compositions by Frank Churchill, Dollar Brand, and Vernon Duke. The other four compositions were written and by Itabashi, who started to play the piano when he was eight years old. While studying at Tokyo-based Kunitachi College Of Music, he fell in love with jazz. In the 1970's, he worked with such musicians like trumpet player Terumasa Hino, drummer Takeo Moriyama, and saxophonist Sadao Watanabe. 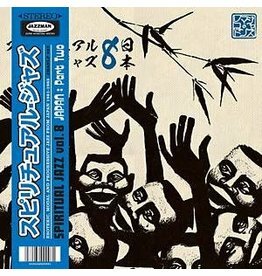 Today Itabashi is still a vital part of Japanese jazz culture as a performer and composer. Those who want to see how he makes love with his piano should check the Internet for the French documentary Jazzed Out (2010), that captured his unique way of playing in one episode. But as music is always firstly for the ears, and not the eyes, one had to be directed to play the Watarase recordings loud, to get hooked by the highly infectious piano gems that have been recorded at Nippon Columbia 1st studio in Tokyo on 12th and 13th of October 1981. They will force one to become a good friend with the repeat button, in whatever medium one chooses to surrender to the music of Fumio Itabashi.